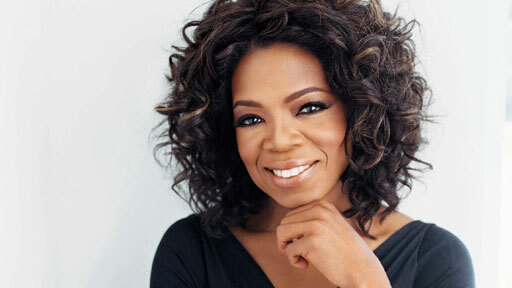 Can’t wait to hear Oprah’s big secret? Here it is….She has a half sister that was given up for adoption that she didnt know about. And just when we didn’t know if Oprah had family, BAM in yo face!! Well welcome to the HARPO estates long lost adopted half sister. I wonder how Gail is going to adjust?!? !